Milan, the fashion capital, is right in the centre of the north. Campsites just outside of the city will give you the opportunity to see the sights, such as the world's largest Gothic Cathedral, but more importantly, to shop! Milan as a starting point is convenient for the northern cities- Verona, Venice, Bologna, Florence and Genoa would make a good loop. Rome, Italy's capital and largest city, is quite central so from there you can head south or north. 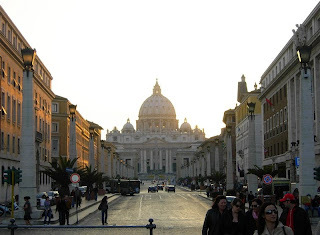 What to see in the city needs almost no explanation- Vatican City, the Colosseum and the Trevi Fountain are just some of the incredible sights to see. Bergamo is not far from Milan, and some choose to fly into here to do their pick-up to avoid the big city whilst getting started. It is also a great place to begin a northern road trip. 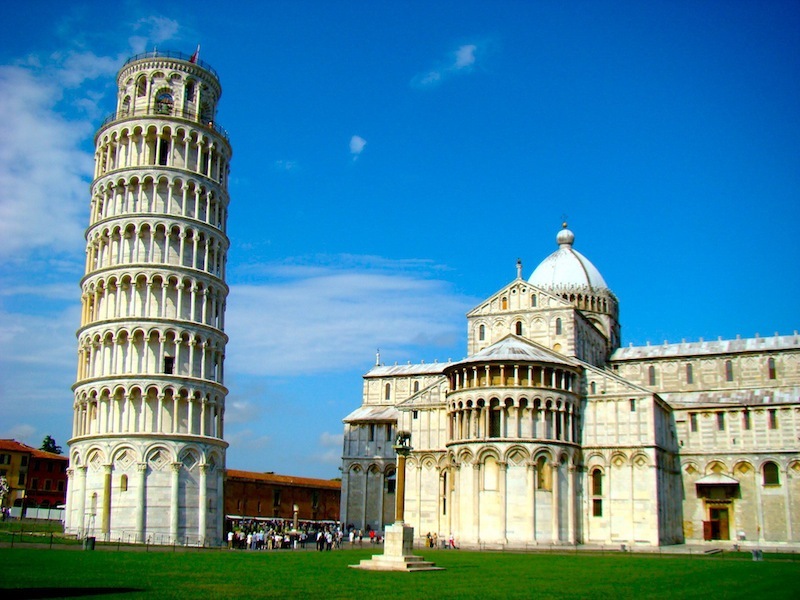 Pisa, a student city, is known for it's leaning tower, but there is more to see- museums, piazzas, student nightlife and the Luminara Festival on June the 16th, when 10,000 candles are lit. 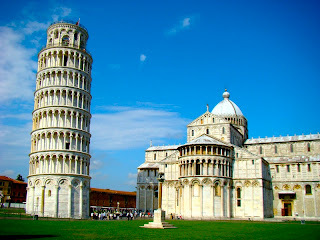 Pisa is not far from the Ligurian coast, so from there you can venture up or down to some of the coastal towns and cities. Vicenza is a convenient pick-up location for Venice, located outside but within easy driving distance of the amazing city. 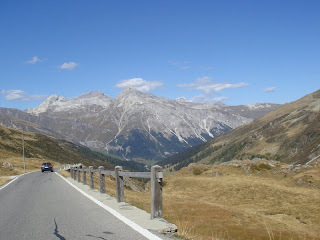 It is also a good starting point for a trip down Italy's Adriatic coast. Click here Italy Motorhome Depots and click here for great deals on Italy motorhome rental!